What’s the cost for an emergency room visit for a twisted ankle? How to successfully argue a bill. How much does an emergency-room visit cost? Well, maybe $73,002. 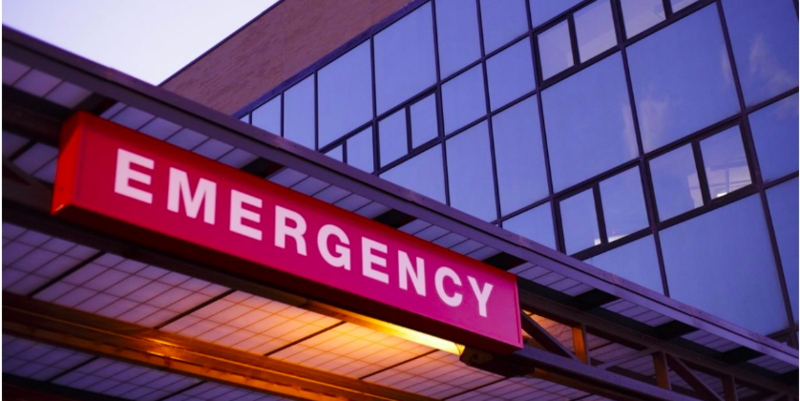 How much does an emergency room visit cost?